Individualized treatment plans are developed in collaboration with our patients, their support system and your payer source. Treatment team members meet regularly to ensure services provided are effective and achieving the identified outcomes. 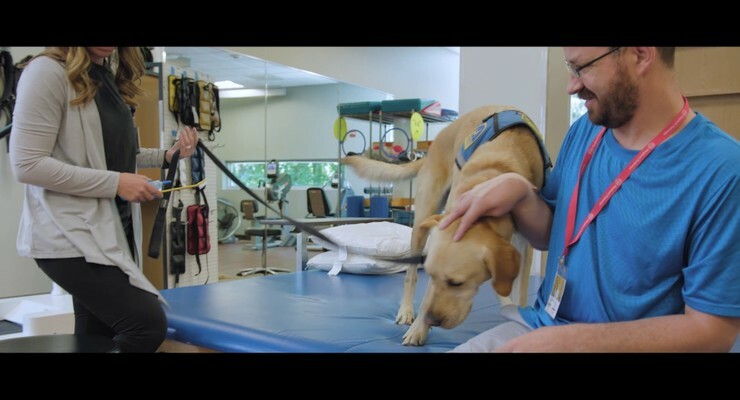 Patients and their support systems are an integral part of the treatment team. It is important to us that you feel involved and participate in your care by helping to set goals and understand expectations. 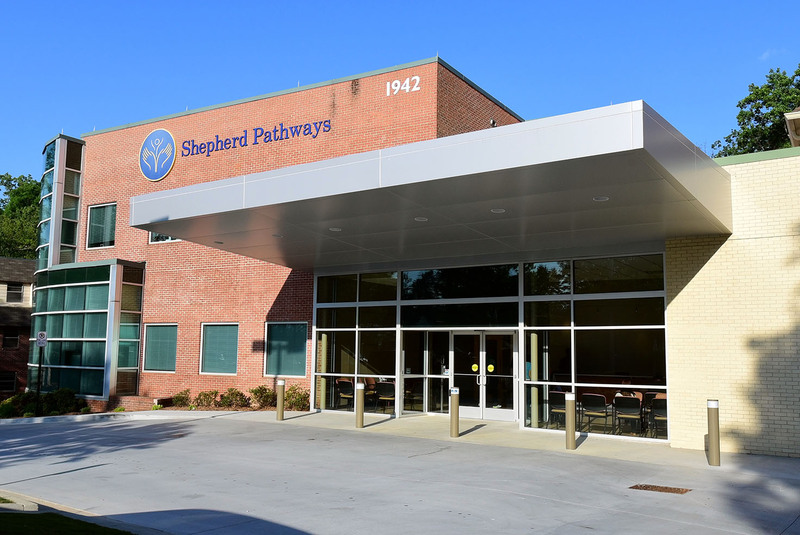 Download our Shepherd Pathways fact sheet.